STARVE - PREACHERS WITHOUT FAITH: A band is a lion for its own cause. A band is a lion for its own cause. Unfortunately, our split with Terzij de Horde will still not be available at that show. 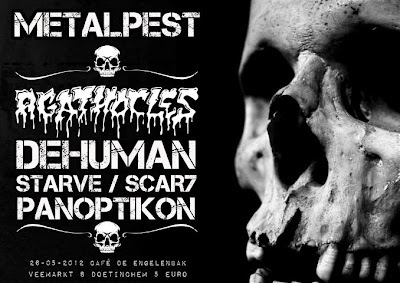 The good news is that we will be playing a show with them at the ACU in Utrecht soon.